Kudat was opened by North Borneo Chartered Company (SBUB) in 1881. Kudat became the administrative center of the first companies established in this state. 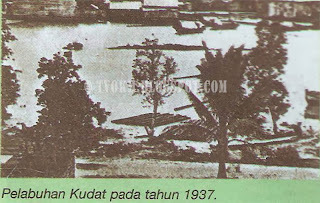 However, Kudat did not thrive because of its geography was not suitable for agriculture. In 1884, the administrative center was moved to Sandakan. 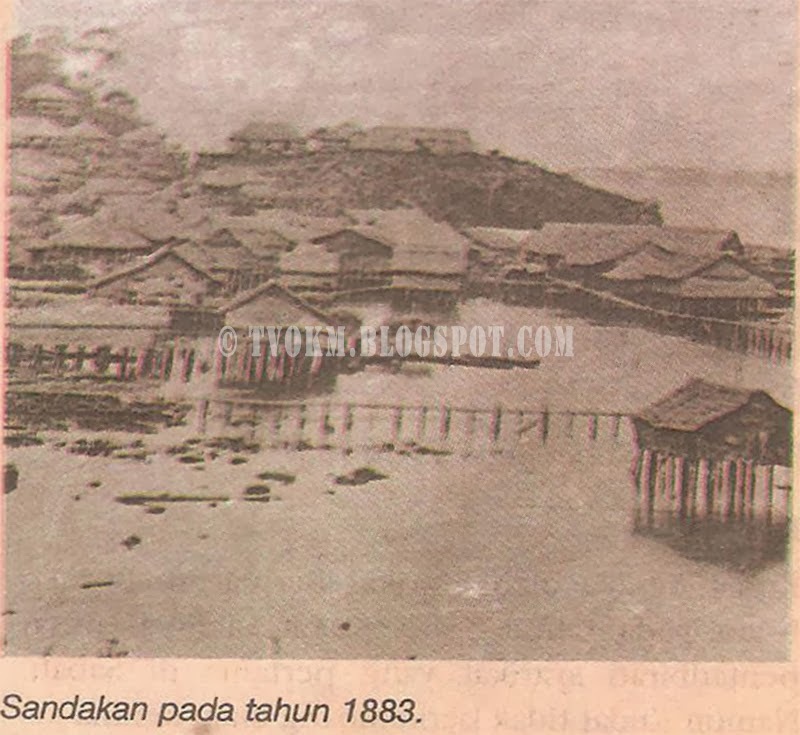 Sandakan In The Year 1883. The name "Sandakan" comes from the Suluk word 'Sanda' which means backup (sandar) or pawning (gadai). According to the story, in Sandakan at the time of its inception, there was a shop where locals could trade their stuff for money. Eventually the place was known as a place to trade stuff. 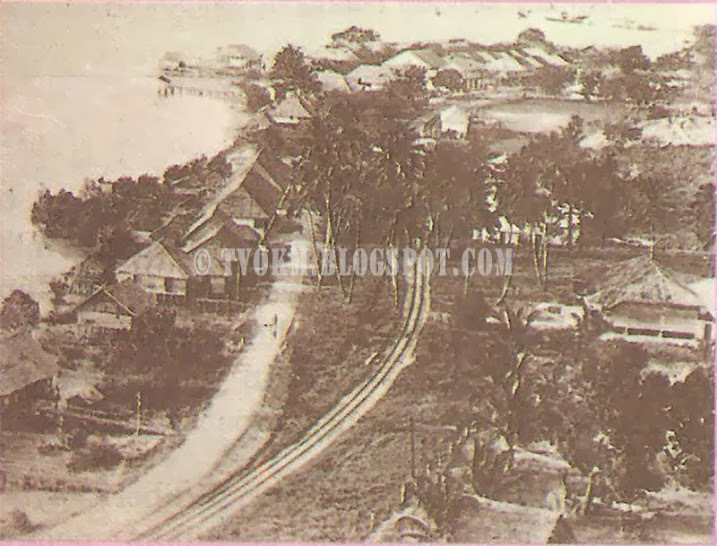 Early in 1878, William B. Pryer, began using land in Sandakan Bay to plant coffee and cocoa. He named the settlement 'Elopura' which means the beautiful city. However, the name Sandakan was preferred by the locals and the name still remains today. Sandakan became the first Sabah capital city in 1884. 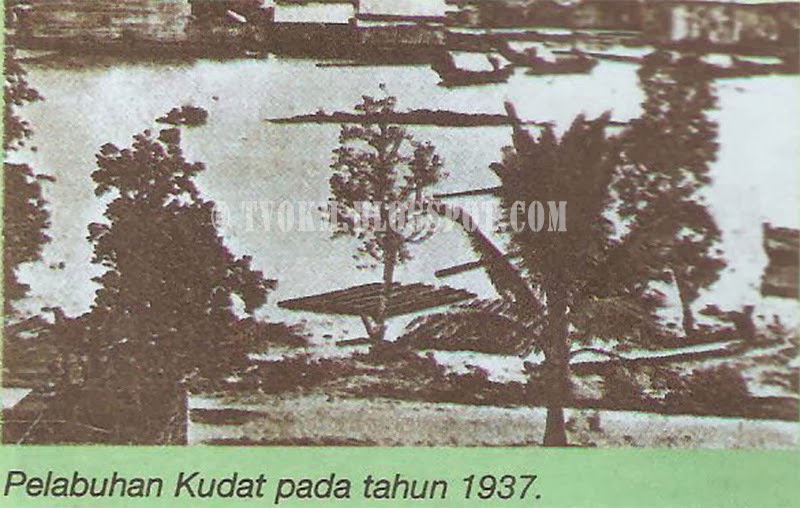 Jesselton town emerged after the trading center North Borneo Chartered Company in Pulau Gaya, was attacked and destroyed by local residents in 1897. The company has opened a new establishment in the mainland opposite of Pulau Gaya. This establishment was named Jesselton. By 1900, the population of Jesselton estimated more than 30 thousand people. The locals call Jesselton Api-Api, Singga Mata or Diasuka. In 1967, the name Jesselton was changed to Kota Kinabalu. Tawau is a port city known for its exports such as rubber, coconut, abaca, pearls, dried fish, salai fish, and timber. Until World War ll broke out, almost all export revenue was operated by Japanese companies that invested in Tawau. The city is also a port that serves to manage and repair ships that sailed from Japan to the port on Java Island.